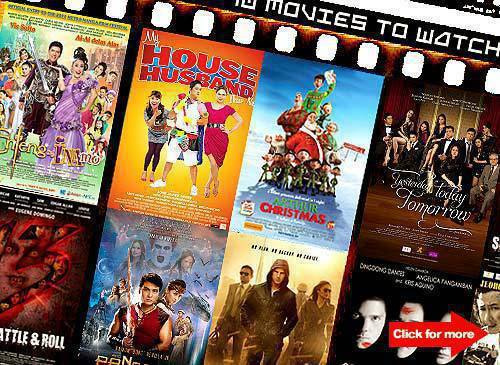 <em>Arthur Christmas, Mission Impossible: Ghost Protocol</em>, the Metro Manila Film Festival 2011 entries, and more! 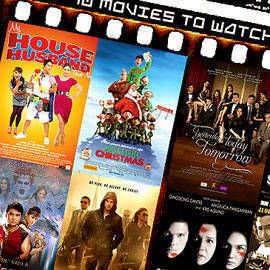 Plus, Kris Aquino in Segunda Mano, Maricel Soriano in Yesterday, Today, Tomorrow, and more! Click for more.